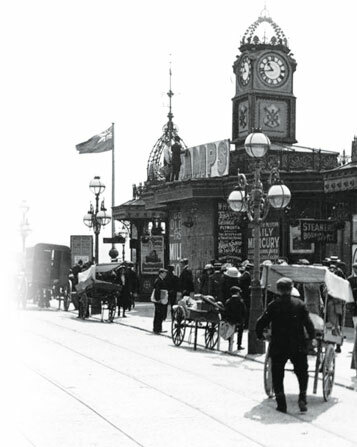 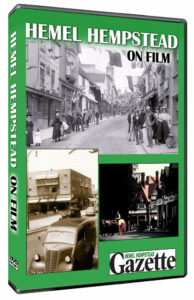 A unique collection of cine film, old photos, and stories from the archives of the Richmond and Twickenham Times, are combined in this entertaining look back at life in the district from the 1920s to the 1960s. 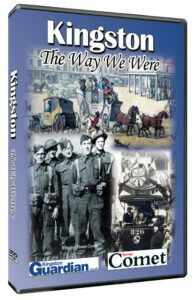 Among the film highlights included in the DVD we see fun on the river in the 20s and 30s; Twickenham’s charter celebrations in 1926; activity in Richmond Park in the 1930s; a stroll in Kew Gardens in the 1940s; the wartime destruction of Richmond Town Hall and its reopening by the Queen Mother; the visit of the Queen to Richmond Horse Show in 1952; and some fascinating views of the two towns in the 1960s. 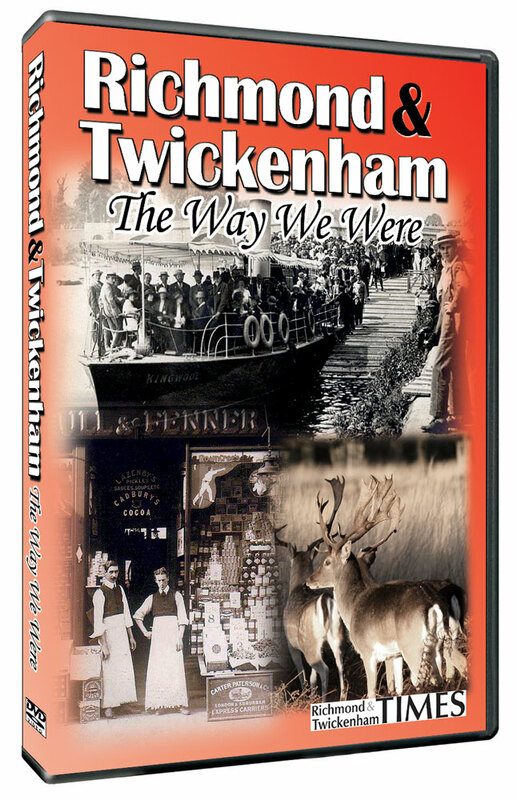 Many of the events captured on film are accompanied by first-hand accounts from the Richmond and Twickenham Times.